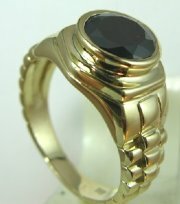 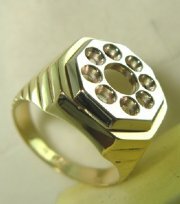 Special design gold mens ring for large stone . 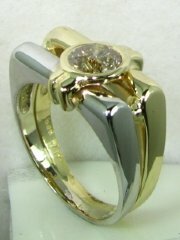 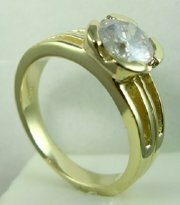 Mens gold and diamond ring, price without diamond. 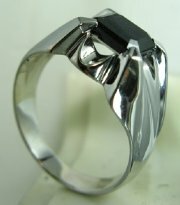 Designers mens ring set with black diamond. 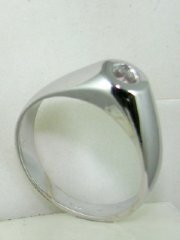 Ring price only without the center stone. 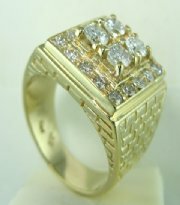 Gold and diamond ring for men. 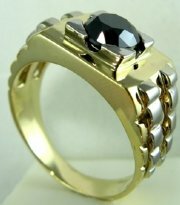 Mens gold ring set with saphire. 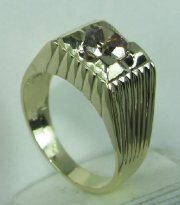 Classic design gold and diamond ring for men, price without center diamond. 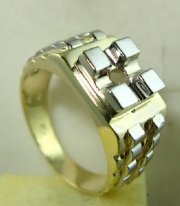 New design nonagresive mens ring . 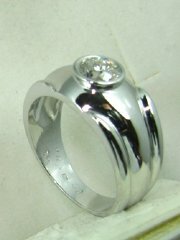 Mens light weight small ring price without the center stone. 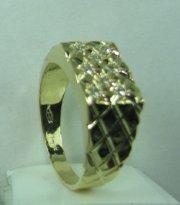 Hexagonal gold and diamond ring for men, price without diamond. 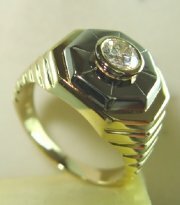 8*8 pts + 50 pts heagonal design mens ring with small diamonds. 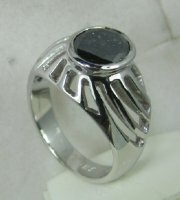 Mens designer ring with saphire or color stone. 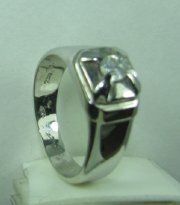 Mens designers diamond ring, price without diamond. 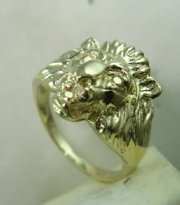 Most classic mens gold ring lion head. 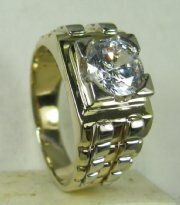 Mens solitare gold and diamond ring. 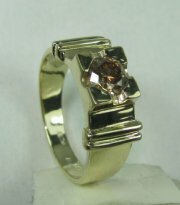 Mens ring designed for pinky fingure, price without diamond. 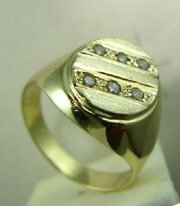 Mens gold and small diamonds ring. 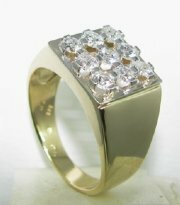 Classic design mens gold and diamonds ring.